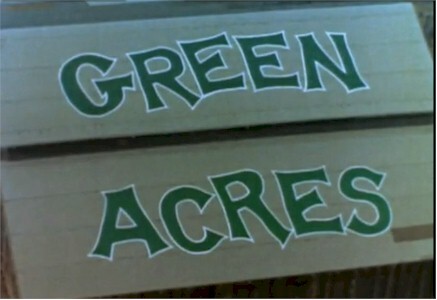 Paul Henning had a Green Acres radio series in 1950 that lasted only lasted six months. It featured Mr. Haney, Eb (the hired hand), and Hank Kimball (the county agent). The main characters were John Granby, a merchant played by Gale Gordon, his wife, played by Bea Benaderet, and his daughter played by Louise Erickson. The daughter dated Hank Kimball. 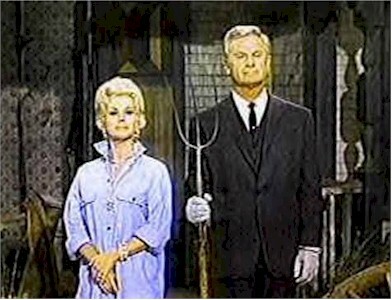 The show was called Granby's Green Acres.